What other titles ending "... Of The Tomb Raider" can you think of? I know, I am quite a spoil-sport here, but the titles are supposed to be ending with "Of The Tomb Raider" and it's grinding my gears hat most of yours are not. ...but what if many people wanted to call it whatever they wanted--not many people are used to the new tomb raider trilogy, just saying. 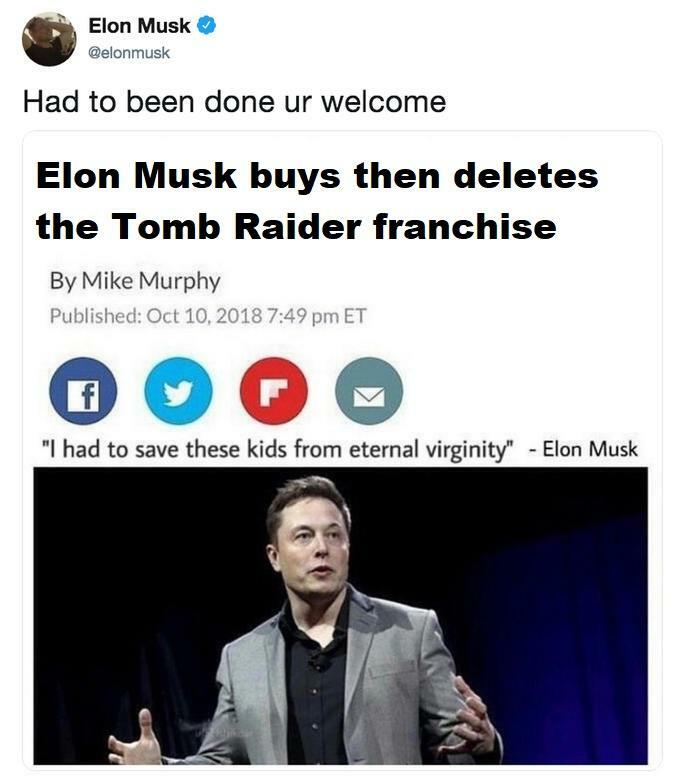 Last Chance of the Tomb Raider.